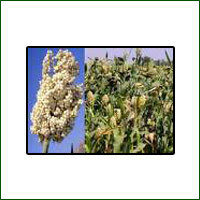 Staple Crops such as Jawar, Gram, Maize. 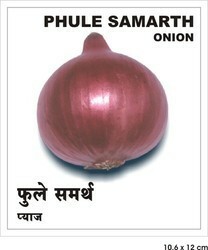 Vegetable Seeds such as Ladies Finger, Cucumber, Bitter Gourd, Ridge Gourd, Radish, Palak, Brinjals, Ash Gourd, Sponge Gourd etc. 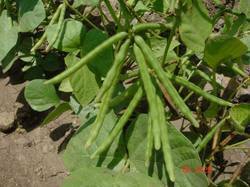 Cash Crop such as Cotton, Tomatoes, Chillies, Peas, Beans etc. In this age of aggressive farming, we always wonder whether there are more chemicals than nutrition in vegetables we buy. 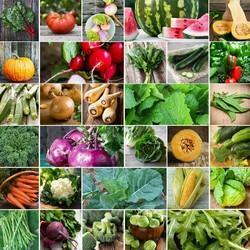 One way to cut down your risk of chemicals from food can be growing your own vegetables. With a little bit of effort you can get fresh organic food straight from your own Kitchen Garden. If you have adequate space, you can have a lavish Kitchen garden. 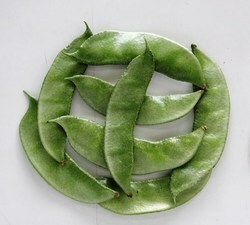 However, space is not a constraint if you want to grow your own greens. 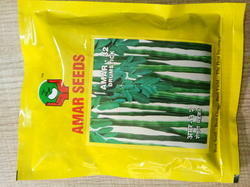 Many vegetables can even flourish in pots, growing bags & window baskets.Farmers also use these seeds for open farming. 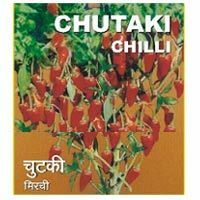 Our range of products include drumstick seed - amar 32, tomato seed - panchali ( hybrid), okra - amar tulsi (hybrid) (vegetable seed), palak seed (indian spinach) - all green and sponge gourd seed - hirwai (hybrid). 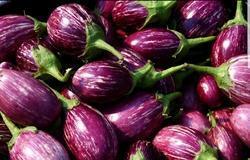 Pioneers in the industry, we offer brinjal seed - raja ( hybrid), bottle gourd seed - safed ghoda ( hybrid), ridge gourd seed- akshay ( hybrid), brinjal seed- vipul ( hybrid) and chilli seed- sangam ( hybrid) from India. 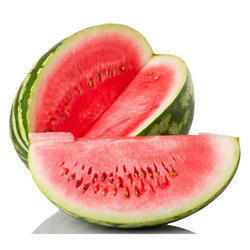 Prominent & Leading Manufacturer from Pune, we offer water melon seed - sweetoo black (hybrid), bitter gourd seed- amar tara (hybrid), brinjal seed - amar 10 (hybrid), chilli seeds- chutaki (hybrid) and cucumber seed- laxmi ( hybrid). 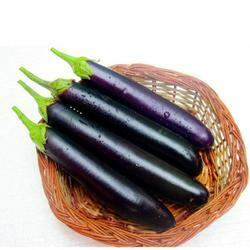 Offering you a complete choice of products which include brinjal seed - sarang ( hybrid), brinjal seed- vikas ( hybrid) and brinjal seed- tapiraja ( hybrid). 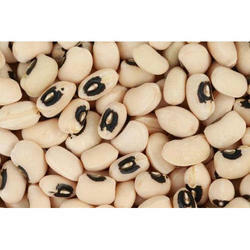 Providing you the best range of cow pea seed with effective & timely delivery. 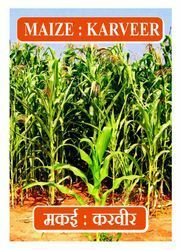 Leading Manufacturer of maize seed- karveer from Pune. 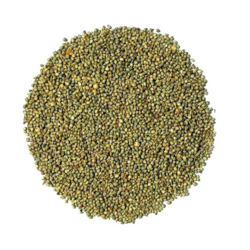 Manufacturer of a wide range of products which include jowar seed research.